Etihad Airways highlights the success of the Middle East’s first Special Olympics World Games, which concluded this week in Abu Dhabi. 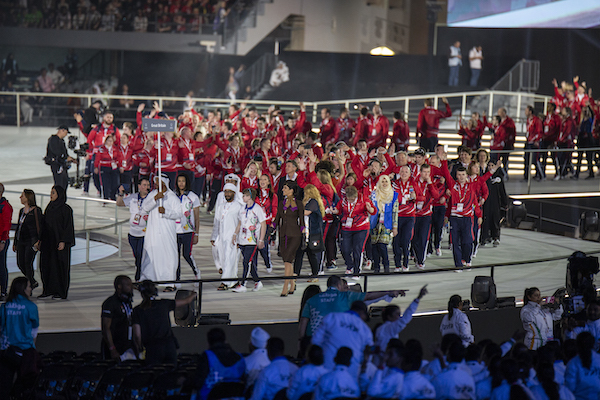 Tony Douglas, Etihad Aviation Group Chief Executive Officer, said: “The Special Olympics movement has engaged with our entire organisation and I am particularly proud of our contribution. 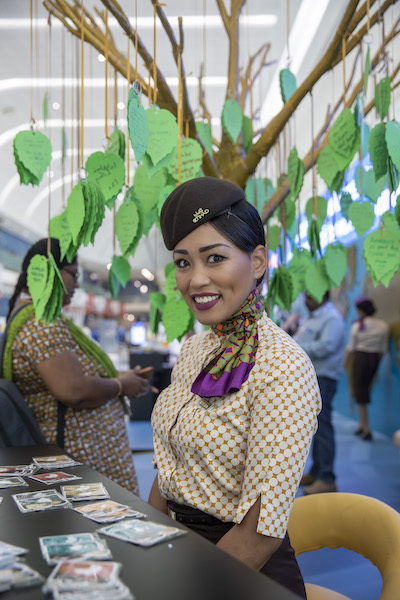 From the teams in our airports around the world who have diligently supported the athletes on their journey, to the hundreds of employees who have volunteered at the Games. ?